Kazakhstan is a country of increasing strategic importance. The size of Western Europe, this oil and mineral rich nation is geographically situated to the south of Russia and the west of China. Nevertheless, its government has demonstrated its commitment to building economic and strategic ties with the West. 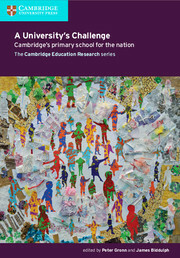 In the realm of education this was exemplified when Kazakhstan became a signatory of the Bologna Process in 2012. 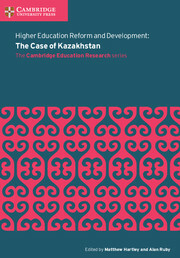 Before 2010, Kazakhstan’s system of higher education operated under the tight control of the Ministry of Education and Science. Fully 70% of the college curriculum was set by the Ministry. The Ministry chose the senior leadership of all public institutions (with the exception of the nine National Universities where rectors were chosen by the country’s president.) Universities could not create endowments or reallocate funds strategically to pursue innovations. The State Program for Education Development, 2010-2020, a policy document endorsed by President Nursultan Nazarbayev in 2011 laid the groundwork for sweeping change. This book examines these changes and places them in the wider socio-political context facing this post-Soviet nation since it declared its independence in 1991. 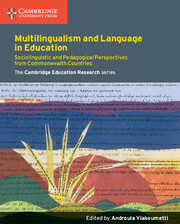 Kazakhstan is one of a number of nations that has sought to move from a highly centralized educational system to one that allows for more autonomy and responsiveness at the local level. 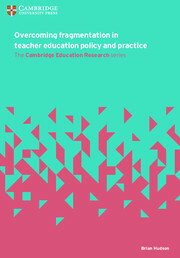 The case underscores the significant challenges of enacting reforms that require not only new policies and structures but entail the establishment of an entirely new set of assumptions about what practices promote academic quality and, indeed, about the role of education in society. 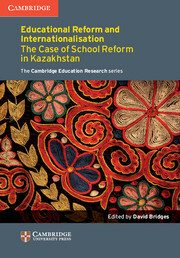 It intended to serve as a companion volume to David Bridges’ volume on school reform in Kazakhstan. 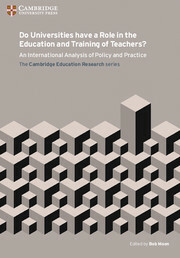 Like that volume, it fills a substantial gap in the literature on education reform in Kazakhstan. Kazakhstan’s experience in many respects reflects the hopes and the challenges faced by other post-Soviet nations seeking to move beyond a bureaucratic and centrally controlled system towards one that is more responsive to the needs of society. 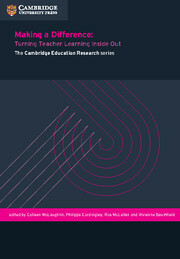 Individuals interested in learning about the changes occurring in this strategically important nation and those interested in the possibilities and challenges of education reform in transition economies, especially those that have achieved high levels of literacy and secondary school completion, will find it of interest. 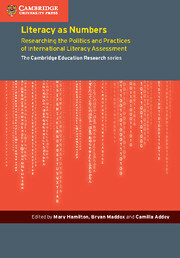 The book draws on recent systematic and rigorous research with contributions by senior figures at the centre of reform. 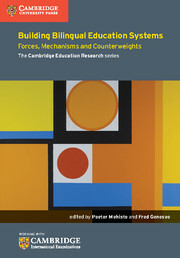 Includes contributions by leading figures from inside Kazakhstan who have been directly involved in the reform process as well as researchers who have been engaged in investigating these processes as they have unfolded. 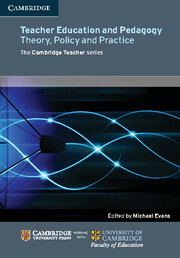 Provides a fascinating case study for those interested in the possibilities and challenges of education reform in transition economies. 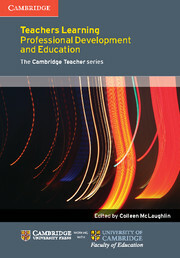 Examines the search for innovative approaches to teacher education at the pre-service and in-service phases. 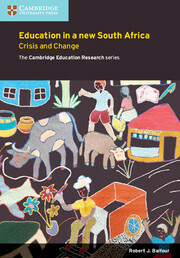 Explores the role of international partners and agencies in shaping national and institutional priorities.